Stephen Marshall BSc CEng FIMechE MIET MCIBSE. I have assisted in many matters before the High Court, and also in cases which have been settled by Arbitration, Adjudication and Mediation. 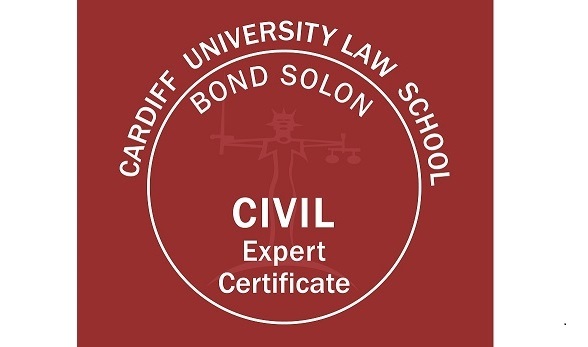 I am accredited as a Civil Expert by Bond Solon in conjunction with Cardiff University. I am particularly good at seeing past the rules-of-thumb to the underlying physical processes in order to understand what can go wrong in complex systems on a fundamental level. Long practice enables me to communicate what is happening in terms legal professionals can understand, with an awareness of what aspects have particular significance for them. 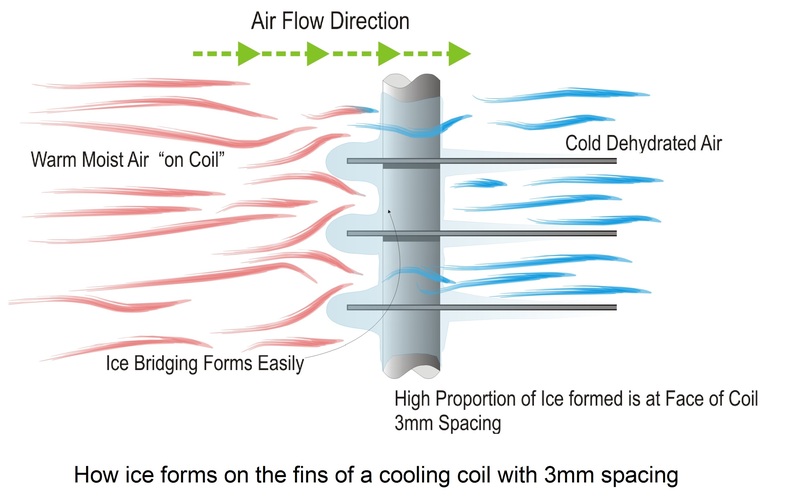 I tend to rely strongly on the use of graphical presentation to illustrate engineering concepts, having seen many lengthy experts reports consisting entirely of monochrome text and tables. I specialise in developing innovative low-cost solutions as remedial schemes, sometimes drawing upon my cross-industry experience. Environmental Engineering can easily become a process of going down well trodden paths, relying on implicit (and sometimes poorly understood) assumptions about where a certain approach will be appropriate. This nearly always works, but occasionally an unusual combination of circumstances can mean that it does not - and that is when a deeper insight than "catalogue-engineering" is called for.